RFRSH Entertainment have announced that the BLAST Pro Series is heading to Los Angeles for its fourth event of the 2019 season. Blast Pro Series: Los Angeles will take place from July 12-13 at the Galen Center, where six invited CS:GO teams, currently unknown, will battle it out for a $250,000 prize pool. The Blast Pro Series has already announced forthcoming events in Madrid and Miami, as well as hosting its most recent in São Paulo this past weekend. The tournament saw Astralis and Team Liquid go head-to-head in front of a sold-out crowd at the Ibirapuera Arena. While Team Liquid managed to secure the first map, it was Astralis who eventually picked up the win with back-to-back map victories. 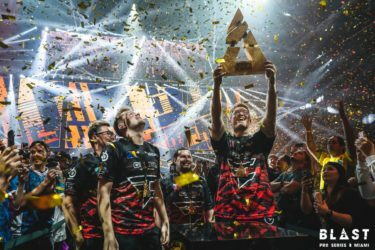 The Danish team took home a $125,000 share from the $250,000 prize pool and the BLAST trophy to add to their ever-growing cabinet. The BLAST Pro Series’ next stop is the Watsco Center in Miami where the tournament will debut in the USA for the first time. 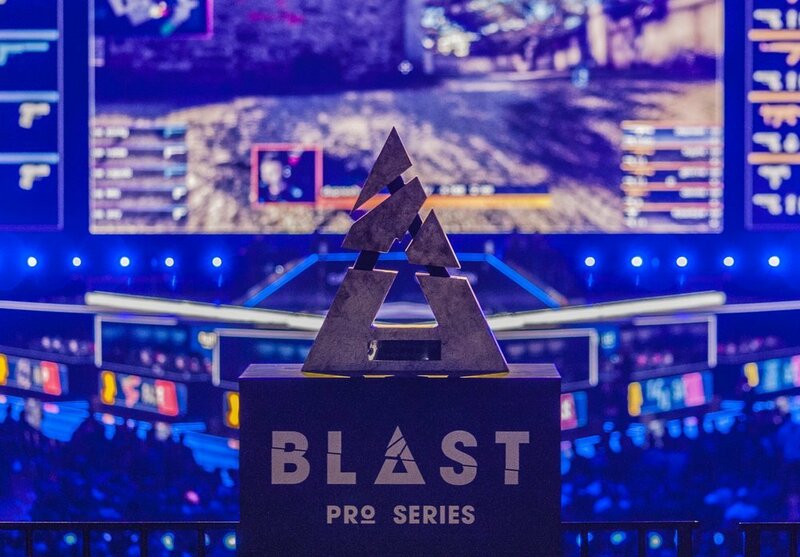 On April 13th, the six invited Counter-Strike teams will battle it out for $250,000 and the title of BLAST Pro Series champions. 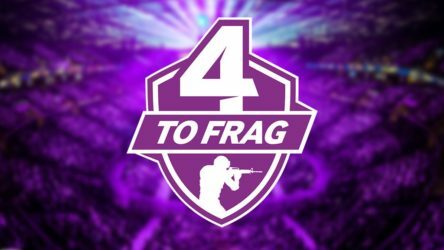 The six teams invited include: MIBR, Astralis, FaZe, Team Liquid, NaVi and Cloud9. BLAST Pro Series also recently announced that Betway would be sponsoring the series for the entire year. The sponsorship deal will span across eight events including São Paulo, Miami, Madrid, Los Angles and more to be announced in the coming weeks. There are now only four cities left to be revealed as the BLAST Pro Series circuit will play host to eight events around the globe for its 2019 season.